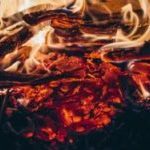 The Asheville, NC (USA) Sacred Fire community is delighted to once again host Voices of Wisdom, a special wisdom-sharing event sponsored by the Sacred Fire Foundation. 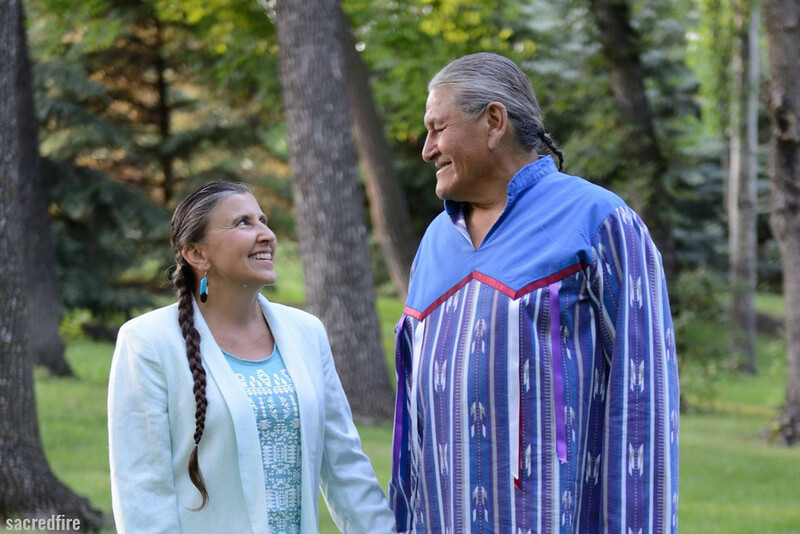 Coming up November 17-18, join us for this valuable opportunity to hear Wanbdi Wakita (Dakota) and Pahan Pte San Win (Lakota and Metis) share timeless wisdom designed to help humans return to right relationship with each other and with the natural world. Registration open through November 15. Enjoy this brief wisdom sharing by Wanbdi.